Home » Is Tennessee a 50 50 divorce state? Is Tennessee a 50 50 divorce state? 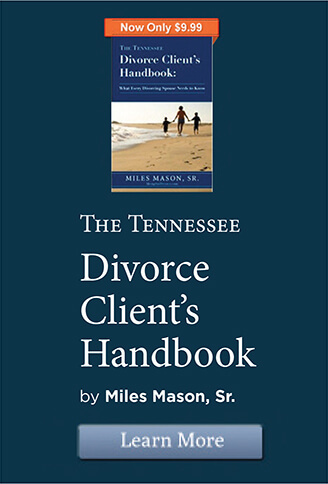 Is the State of Tennessee a 50 50 State for Divorce? The State of Tennessee is not a 50 50 (fifty-fifty) state for division of marital property in divorce. 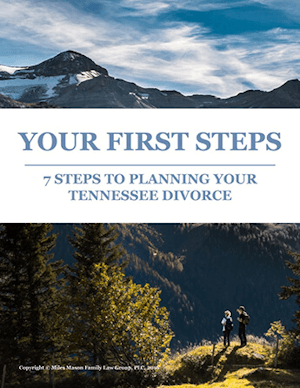 Tennessee is an equitable distribution state for property division in divorce but courts are required to consider a list of factors in determining which spouse receives what assets. Equitable division does not always mean equal property division in divorce, but property division can be equal. Generally, 50-50 equal division states follow the law of community property. Tennessee is not a community property state either. The terms “equitable distribution divorce” and “50-50 divorce” refer only to the division of property, an essential phase of divorce proceedings in virtually every state. Community property states divide marital estates equally between the spouses, hence the unofficial “50-50 divorce” designation for these jurisdictions. In today’s nine community property states, each spouse has a 50 percent ownership interest in the marital estate, whatever that is determined to be. Those nine states are Arizona, California, Idaho, Louisiana, Nevada, New Mexico, Texas, Washington, and Wisconsin. In Tennessee divorce law, what is fair is not necessarily equal. Because property is distributed equitably, marital assets and debts must be fairly allocated between the spouses. Depending upon the specific facts of the couples’ case, what the court deems fair could very well be an equal or near equal division. Or it could be 40-60, 25-75, or some other split that is equitable, yet unequal. In balancing the equities in a division of marital property, family law judges have broad discretion. Consider an example where the defendant-spouse was responsible for having dissipated marital property. During the final 18 months of the marriage, the defendant traveled routinely to Arkansas, gambling away $50,000.00 in earnings there. The court awards that spouse less than half the marital estate, deducting $25,000.00, an amount representing the wasted marital funds that economically overburdened the innocent spouse. In Tennessee and other dual property states, including 50-50 states, there are two property classifications: marital property and separate property. Importantly, only marital property is divided in dual property states. 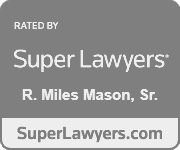 Divorce proceedings do not divide the separate property of a spouse. Whether the spouses’ lifestyle was grand or humble, their property – whatever it is, wherever it is located – should be identified, classified as marital or separate, and the marital assets valued and marital debts determined. Only then can the spouses’ marital estate be divided equally or equitably distributed, depending upon the jurisdiction. How do Tennessee judges go about dividing marital property in divorce? As a practical matter, most judges begin with a 50-50 division (or reasonably close to it) and make adjustments up or down from there. Marital debts must also be equitably distributed in Tennessee divorce. With each debt, the judge analyses four factors before deciding percentages or allocating the obligation to one spouse or the other. With each party receiving what the court deems to be a fair share of their assets and debts, equitable distribution of the entire marital estate is accomplished. What four debt factors does the court consider? Which spouse is best able to repay the debt. As a settlement term, spouses may agree to divide their marital property equally, splitting everything right down the middle. They include that provision in their marital dissolution agreement, or MDA. 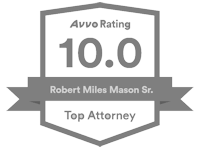 This makes it possible for parties to achieve the same result in the division of marital property they would obtain in a 50-50 divorce state and follower of community property law. Such other factors as are necessary to consider the equities between the parties. In a supplemental sense, the Tennessee Community Property Act is a trust law that could have an impact on property division in divorce. See T.C.A. § 35-17-101, et seq. For some, the act could be a source of confusion over whether Tennessee is an equitable distribution or 50-50 state. The act lets spouses create a voluntary trust agreement. This community property trust agreement holds assets as “community property” for the spouses’ benefit. Only trust property can be identified and owned as community property, not the spouses individually. And only for the benefit of the spouses (known as settlors) as trust beneficiaries. Upon the dissolution of the marriage of the settlor spouses, the community property trust shall terminate and the trustee shall distribute one half (1/2) of the trust assets to each spouse, with each spouse receiving one half (1/2) of each asset, unless otherwise agreed to in writing by both spouses. T.C.A. § 35-17-108. 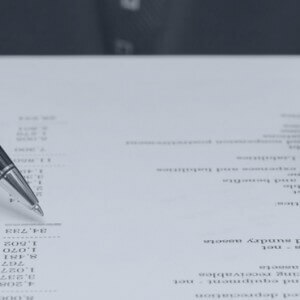 Community property trusts are well-known among experienced Tennessee divorce attorneys as a tool for estate and tax planning purposes. Talk to your lawyer.